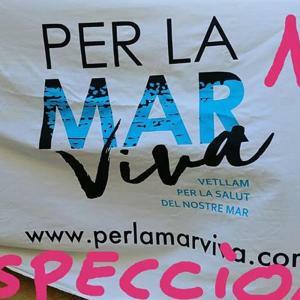 PER LA MAR VIVA (PLMV) A small organisation, founded on 8th November 2017 after a number of years researching and observing the amount of plastic ending up in the sea at Ciudadela Harbour and around Menorca’s coast. 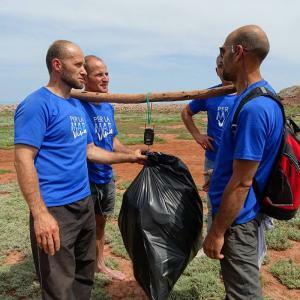 Its founder, Carlos Salord, a local physiotherapist, has been moved to start-up this non-profit association after years of seeing the complacency to change the situation. 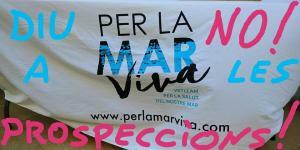 Per la Mar Viva aims to educate public administrations, business, private organisations and individuals in order to reduce any waste ending up in Menorca’s waters via an excellent waste management system and this way contribute to the reduction of plastics being found in the sea and on our coastline. 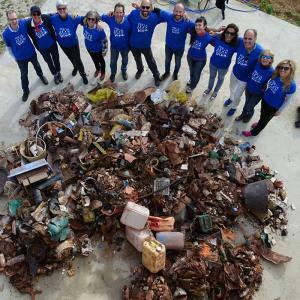 Aside from educating on this matter, PER LA MAR VIVA also aims to clean Menorca’s coastline and use this as research to highlight the lack of efficiency of the current system. 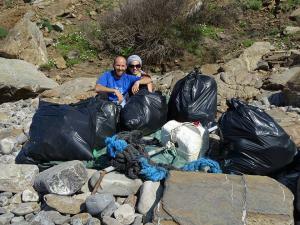 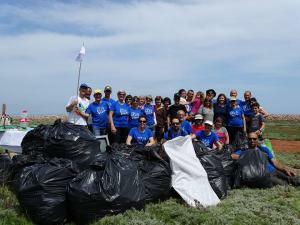 At present the aim is to carry out 12 cleaning sessions around the coastline with an approx. 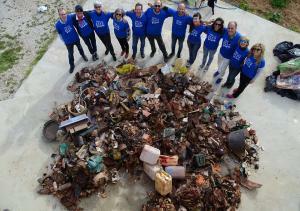 cost of: 700€. 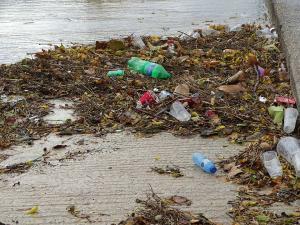 This includes insurance in case of anybody getting hurt, water and fruit for volunteers, petrol for the boat supporting the cleans, first aid kits, materials such as gloves and industrial bin bags. 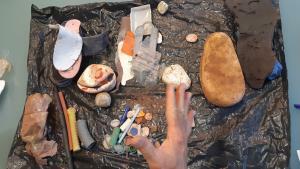 None of this includes anybody’s time. 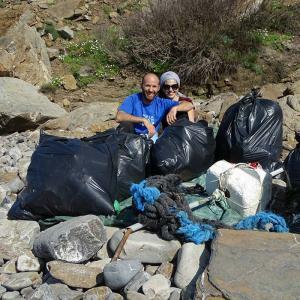 The projects main objective is to clean different areas on the coast where large amounts of plastic and other waste coming from the sea can be found. 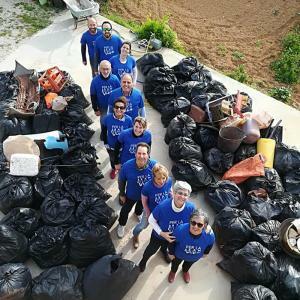 However, in addition PER LA MAR VIVA aims to document the amount of waste collected, the areas where the current services are not reaching or could be improved and how long it takes the areas to be fully cleaned. 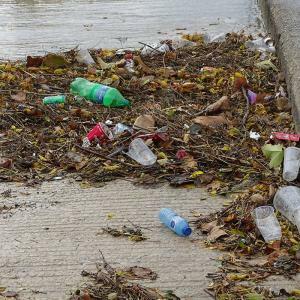 Once they have this information they hope to be able to provide a proposal on how to improve the current cleaning services in order to be more effective. 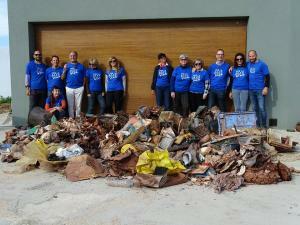 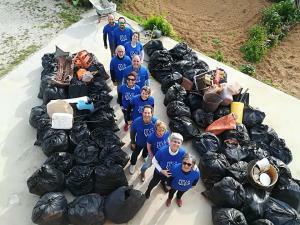 To date they have done 5 excursions and collected over 1300kg of waste. 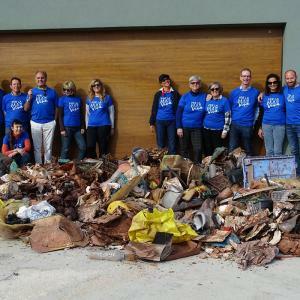 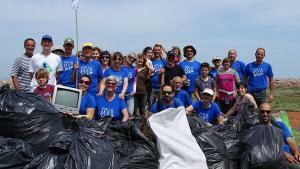 Volunteers – The Consell Insular de Menorca (providing 74€ towards industrial rubbish bags and 30 pairs of rubber gloves) – Ports de les IIles Balears (providing 60 industrial bin bags and 40 pairs of gloves) – Brillosa cleaning services (provided 500 industrial bags). 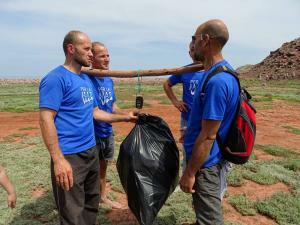 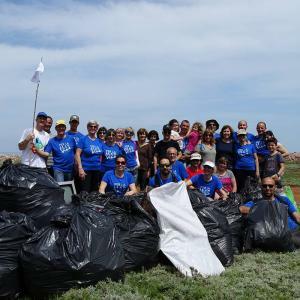 The general objective of this project is to discover how long it takes a team of 6 people to deep clean the islands coastal areas (not including beaches) of plastic and other waste in order to lobby for a more effective cleaning service from the Consell Insular.